Using pure, liquid-ink technology for vivid colors and a wide color gamut for a true-to-life print. Each print is individually inspected to ensure the highest level of quality that you have come to expect from Marathon's print facility. No harsh chemicals or silver used in the production of our prints. According to Wilhelm Imaging Research, our pure, liquid-ink technology increases the life expectancy of our prints to twice that of a traditional wet or dry lab process print. 2-3 day production on all high volume orders. 75¢ per 8x10 unit sorted and packaged in poly bag or portrait window envelope. VPS ROES is our most popular ordering software which includes Packager and Events Suite: designed specifically for volume ordering of prints. Learn more about ROES. Includes 10x13, 11x17 and 12x18 Prints, Magnets, PhotoButtons, Memory Mates, Bag Tags, Trader Cards and much more. Photo Lynx FLOW is available at a heavily discounted rate of $700. Once purchased, you will receive a $700 credit on your account for future purchases. Contact an Account Representative at (800) 228.0629 to learn more. Live phone and email support available from 8:00 am to 5:00 pm cst Monday through Friday. Remote desktop support available upon request during these hours. Test prints are free. Simply download VPS ROES and go to Test Prints to place your order. Are you calibrated? 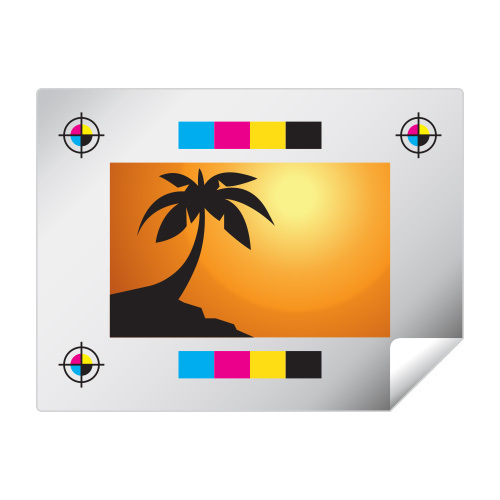 Be sure to check out our color calibration page prior to submitting your test prints. We are always looking for ways to improve our product. Please submit your requests at Volume Photo Requests.